For the second time in the space of just over three days, Liverpool are chasing catch up with league leaders Man City. City overcame Watford 2-1 away last night, and Liverpool must win tonight to narrow the gap back down to two points. 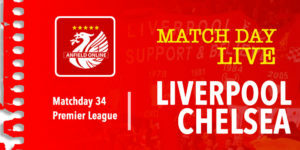 The reds had an adrenaline packed Sunday evening when a 96th minute winner was required to settle the 232nd Merseyside derby - substitute Divock Origi making it 1-0. Tonight Liverpool travel to Burnley who are trying to get back to their impressive form from last season. An early start to the season with Europa League involvement, not to mention a thin squad, has caused havoc at Turf Moor this campaign - and Burnley are currently in 19th place. 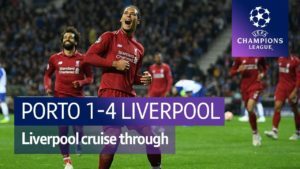 They were hammered 4-0 at home, but their only victory at home this season was a 4-0 demolition of Bournemouth who are currently inside the Premier League top six. Jordan Henderson is available after serving a one game suspension. But Sadio Mane (cut foot) and Andy Robertson are doubts for the reds. Sean Dyche is NOT a happy man. Remonstrating with Jurgen Klopp for some reason, the Liverpool boss shrugs his shoulders. 90+1' It's XHERDAN SHAQIRI to make it safe. Quick counter attack as Burnley pressed for an equaliser - Salah feeding the ball across to Shaqiri in space who drills it in. Three points are coming back with the reds. 89' Mo Salah was oh so close to burning past the Burnley defender there and on to goal. Last minute - reds in possession. 84' Vydra on for Ashley Barnes. 82' Two great chances for Keita blocked at the edge of the six yard box. He sinks to his knees. They were opportunities to put this game to bed. 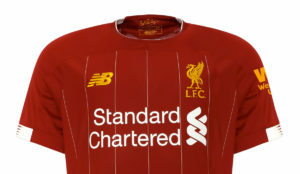 80' Drilled shot by Cork but Alisson in his fluorescent pink kit is behind that shot to save it. It's going to be a frenetic last ten minutes. 2-1 to the reds as it stands. 75' Well well, what a turnaround. Burnley have made their two subs bringing Sam Vokes and Aaron Lennon on as they try to get something out of this game, that not so long ago they were leading. 69' Instant reaction from the sub. Alexander-Arnold free kick in. Van Dijk gets the touch across the face of goal and Firmino pokes it in. 65' Alberto Moreno and Divock Origi are off. 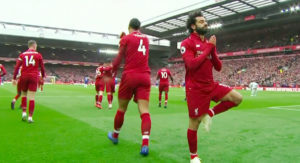 Roberto Firmino and Mo Salah are on. Milner moves to left back. 62' Ball crossfield pass by Shaqiri. Keita works his way into the box and feeds the ball to Milner. He's at the edge of the area, takes his time, smashes it into the corner of the net. Great goal. 58' Corner for Liverpool now. 55' It's a corner for Burnley - headed in. Alisson's view blocked and it ends with a simple tap in for Cork. Liverpool are 1-0 behind and now need a response. 52' Keita on a run from midfield, unleashes a shot and Joe Hart makes a great save to tip it on to the post. 47' Sturridge takes a touch to the left before unleashing a powerful shot that Joe Gomez pushes out. Burnley kick off the second half. It's not been a classic. Liverpool lost Joe Gomez mid-way through the half to injury. But the reds did improve in the final 20 minutes of that half. Goals required in the second half please redmen. 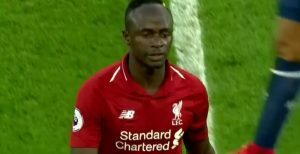 44' Opportunity there for Liverpool but it's a poor first touch from Shaqiri and goes out for a goal kick before he can get the cross in from 12 yards away. He needs to be tidier with the ball. 41' Free kick from Burnley - Ashley Barnes puts the ball in the net but he's offside. Correct decision from the assistant referee but danger sign for Liverpool. 39' Another good move for Liverpool ends with Keita drilling a shot straight at Joe Hart. 38' Couple of chances arriving now for the reds. First Sturridge doesn't get enough lift on his cross from the touchline, and then Milner can't turn enough inside the area to get a clean shot away. Interesting end to this half now. 35' Good build up there by Liverpool - tentative signs of some interlinking passing in the opponents half. At the other end Wood has a shot from outside the area which deflects out for a Burnley corner. 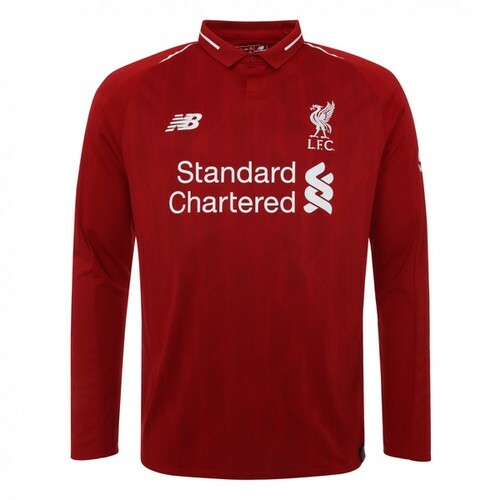 29' Corner floated in by James Milner, van Dijk rises highest and sends a good header goalbound. 23' Early sub coming up for Liverpool. Trent Alexander-Arnold on for Joe Gomez. 20' Joe Gomez being treated off the field after a coming together with Ben Mee. Not sure if he slid into a metal barrier at the side of the pitch. Liverpool temporarily down to ten men. 17' Liverpool earn a free kick and it looks like Sturridge wasn't touched for the foul. Burnley clear from the set-piece. 12' Liverpool were caught out there, ball from Barnes sent in but Joel Matip is there with an exquisitely timed tackle. 10' Gudmundsson sends in a looping cross from the side of the penalty area. Van Dijk is there to head it clear. Not a fluid start from Liverpool. Burnley's players are getting in the faces of the Liverpool midfield and defence. 6' Rare mistake by van Dijk who losed the ball to Ashely Barnes who has got a clean run at goal. Oh no, he hasn't. van Dijk is quick to catch him back up and takes the ball away from the Burnley forward. 6' Nice take down there by Keita, who brought the ball down under pressure, turned, and laid it off nicely to Jordan Henderson. 3' Free kick from Brady - beats Liverpool's backline but no Burnley forward gets on to it. Not that had to as they all looked well offside. Looks a bit like Liverpool playing a front two rather than the three. Players heading on to the pitch. It's a cold night out there tonight with a hint of fog in the air. Will somebody on the fringe of the first team give Klopp a selection headache tonight? “That’s absolutely normal in this period of the season. "I said to the boys in the meeting: I have done the job now for a while and if somebody would have told me 15 years ago I could change seven positions and have a line-up like that, I would have said it was not possible. “We do it because we can do it, because we have to do it in two or three cases, and because we can do it because we have these boys. They train really hard. “The midfielders played a lot of games already. We had to change the midfield, the most intense area of the pitch. Using Daniel was clear; Div after the last game makes sense, using the momentum, trying to use it. Alberto – Robbo played pretty much all the games so far. Gini played a lot of games. 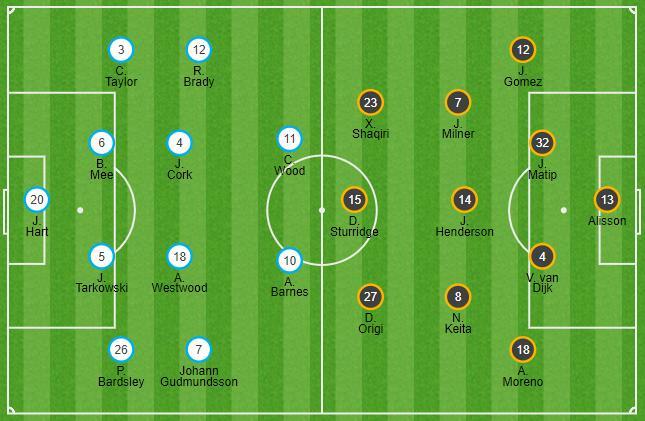 Burnley have made five changes themselves! Alisson, Gomez, van Dijk and Shaqiri are the 4 who keep their places. Jordan Henderson returns to the starting XI and captains the side at Turf Moor. Dejan Lovren not involved after a clash of heads in training. 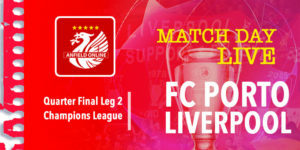 Liverpool: Alisson, Gomez, Van Dijk, Matip, Moreno, Henderson, Milner, Keita, Shaqiri, Sturridge, Origi. Subs: Mignolet, Fabinho, Firmino, Salah, Lallana, Camacho, Alexander-Arnold. Man Utd are at home to 4th placed Arsenal. Southampton travel to Spurs. Those games kick off at 8pm. Everton v Newcastle, Fulham v Leicester and Wolves v Chelsea are the other 7:45 kick offs. No matter what the results tonight the reds will end the evening where we start - in 2nd place. We're currently 5 points behind City and 5 points ahead of third placed Chelsea. A win tonight would give Liverpool their best start after 15 games in England's top flight. In both 1978/79 and 1990/91 the reds started with 12 wins, 2 draws and 1 defeat. Liverpool currently have 11 wins and 3 draws from 14 games. Liverpool have not been beaten in the Premier League on a Wednesday since Boxing Day 2012. 16 Wednesday's unbeaten. But Liverpool's recent record away at teams sitting in the relegation zone is not good. In our last 7 games against teams who were in the bottom three we've W1 D2 L4.